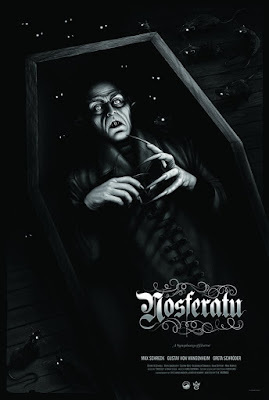 THE B-MOVIE NEWS VAULT: New NOSFERATU and EVIL DEAD 2 Prints Now Available from Grey Matter Art! New NOSFERATU and EVIL DEAD 2 Prints Now Available from Grey Matter Art! Egads! It's been an incredibly long time since I heard from the gang over at Grey Matter Art, and it seems like they are busier than ever! Along with a variety of officially licensed Marvel Comics prints, they've continued to keep a firm focus on the Horror genre as well. Though I'm a few weeks late (sorry guys! ), I just had to share two of Grey Matter Art's most recent posters, celebrating NOSFERATU and EVIL DEAD 2! First up is Sara Deck's gorgeous NOSFERATU: A SYMPHONY OF HORROR (24 x 36) print. At first glance, it appears to be a simplistic black & white poster, but once the lights go out, the eyes of Count Orlock and his rodent pals glow in the dark! 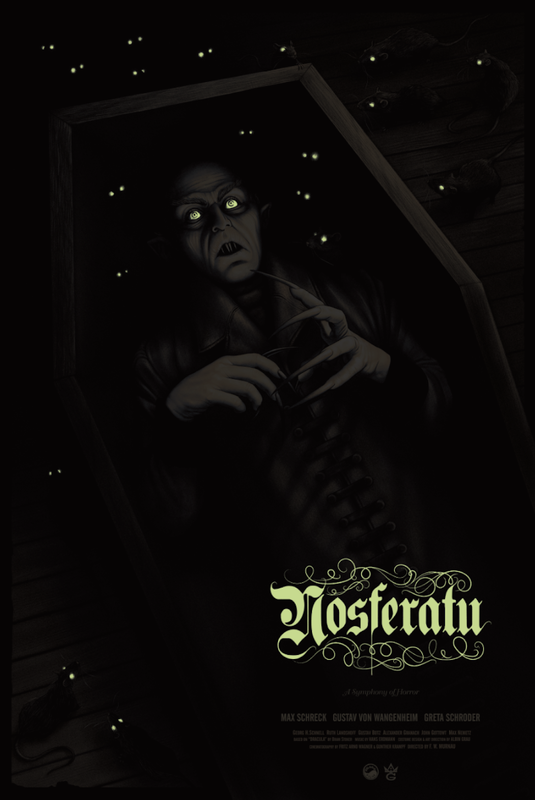 Limited to 100 prints, NOSFERATU is now available to purchase HERE for $50. Take a peek at Sara's print below and then start looking around for a spot to hang it in your house! 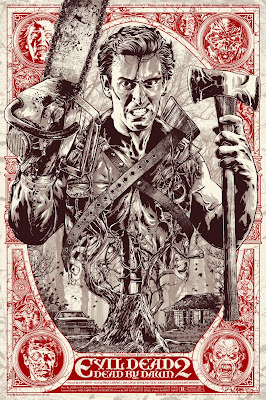 Also new to the Grey Matter Art catalog is a great looking EVIL DEAD 2 poster created by Anthony Petrie. This 24 x 36 print looks like a giant playing card and features our favorite Deadite-slaying hero plus cool imagery from the film. 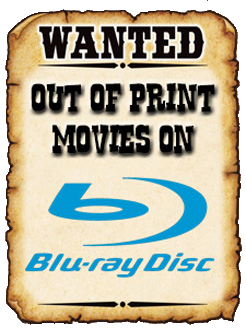 Limited to 160 prints, this fantastic release is.... OUT OF PRINT?! To quote Ash from the alternate ending of ARMY OF DARKNESS: "No. No. Oh God I slept too long!" Yes, sadly this limited edition release, is no longer available, meaning you'll have to keep an eye out for it on eBay, or hope for a (highly unlikely) reprint in the future. Regardless, behold Anthony Petrie's poster and sketches in all of their groovy glory! 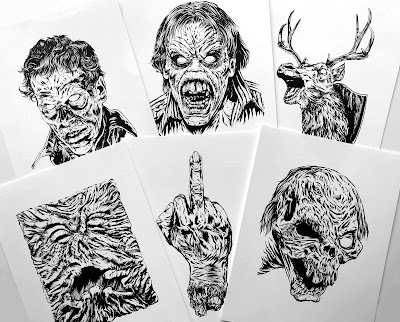 Six lucky buyers received ONE of these sketches with their Evil Dead 2 print! For more awesome limited edition posters and art prints, be sure to visit Grey Matter Art's website and follow them on Facebook!